As we get older, many of us are confronted with greater difficulty getting around our own homes. The most problematic and risky area to address is the staircase. Not only is it physically tougher than walking around downstairs, but it also elevates the dangers of a fall from the serious prospect of breaking a bone, to the potentially lethal. 1. Abandoning the upper stories of your home. The first of these most people will immediately dismiss for its impracticality. The latter entails a great deal of work, stress, emotional strife and financial cost. Some also feel unable to choose the middle option, on the basis of the mistaken belief that installing a stairlift requires large amounts of spare capital. In the past this would have been a forgivable misapprehension. Before the Internet, comparing prices could often be a long and tiresome process. Today though, such excuses are no longer convincing. It is true that the short answer to the question posed in the title is “sometimes”. Like any market, the product has its premium brands that are available to those with large amounts of disposable income. It is, for example, possible to buy a McLaren supercar for several hundred thousand pounds. Most of us though, will settle for something a little more prosaic that will take us shopping in town without breaking down along the way! There are plenty of stairlifts that offer great value without costing the earth, such as Acorn, Bison and Brooks. Typically straight stairlifts are cheaper than their curved equivalents, for the simple reason that they can be fitted far more swiftly and do not require the same levels of design and manufacture. 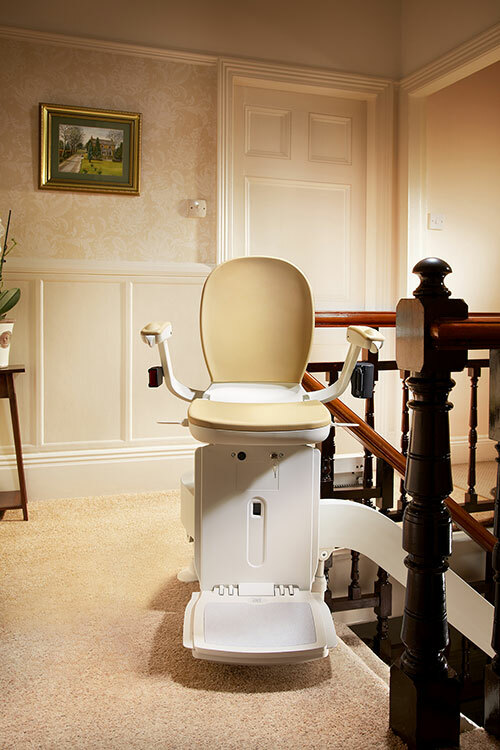 A straight stairlift simply needs its rail to be cut to the proper length in order to be installed. A brand new straight stairlift will normally cost £1000 to £1800, with major savings available for those who look into the market for used models. By contrast, a curved stairlift needs to have a proper survey carried out beforehand to take the appropriate measurements and ensure that every consideration (such as the specific needs of a particular user) is taken into account before the stairlift is designed on a computer program and then manufactured. 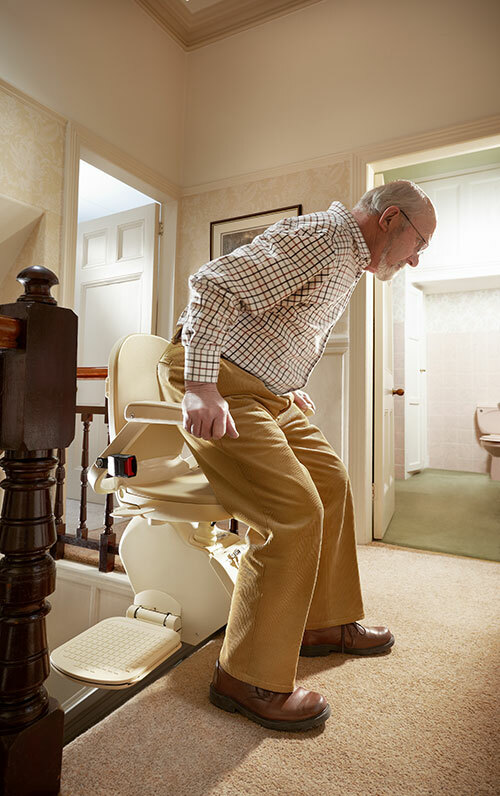 A quality stairlift is still undoubtedly a serious investment for most people, but costs far less than many expect apart from at the very top end of the market. That money usually repays itself many times over during the course of its lifetime, easing physical strains and avoiding emotional upheaval. This entry was posted in Costs, Stairlifts and tagged amount, chairlift, cost, costs, how.much, price, prices, purchase, stairlift. Bookmark the permalink. ← Do You Find Climbing Stairs Difficult?